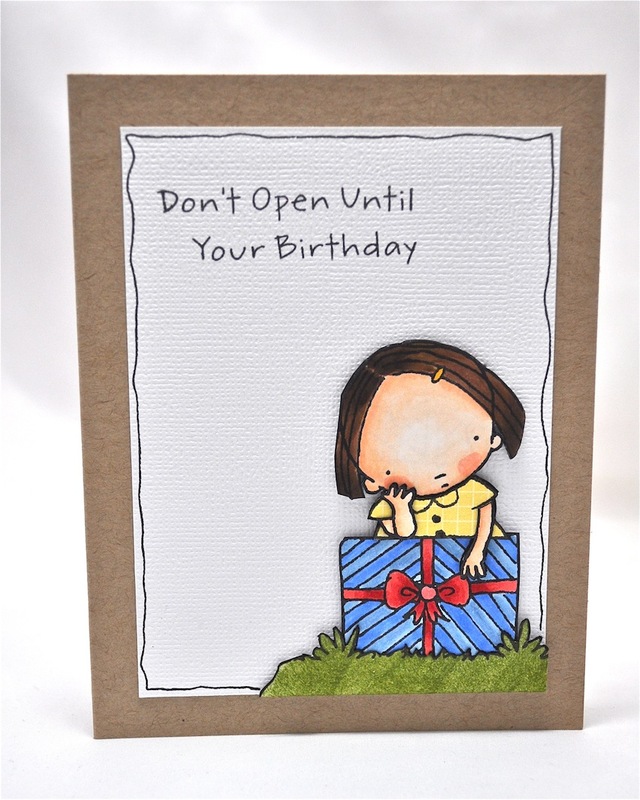 I have a card to share using this adorable Pure Innocence stamp from My Favorite Things called 'Don't Open Until'. 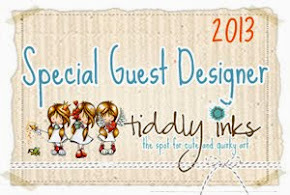 I love the sentiments in this set too - the 'your birthday' is a separate stamp and can be switched out for 'Christmas'. There is also another great sentiment that comes with the set. For this card I used my favourite technique, paper piecing. She's adorable, her cheeks are the best! So Super SWEET! LOVE your card! Oh my, how sweet. I love your clean and simple style. I wish I could pull it off. Gorgeous. Oh soooooooooooooooooooooo cute Jay. Love the hand drawn border. You are sooooo amazing--I LOVE this card! I LOVE LOVE LOVE your coloring and paper piecing! FAB! Totally adorable Judith! I LOVE your colouring & fab paper piecing! Thank you for stopping by my blog. I love your cards, fabulous colouring & simple but so effective. I love that. Absolutely darling, Judith! I love the combination of paper piecing and colouring. Super sweet!